A few weeks ago I received a mystery box of yarn in the mail from Red Heart Yarns. When I opened the box I found 1 ball of Scrubby in Citrus and 1 ball of Scrubby Sparkle in Lemon. At first, I had absolutely NO idea what I was going to make with these! Of course, a scrubby of some sort is what they’re intended for, but I had admittedly never worked with scrubby yarn before. Above you’ll see the softer, Creme de la Creme side in the photo on the left and the Scrubby side in the photo on the right. I was originally going to name this a “dish scrubby”, but I have been using it on my face and body in the shower! 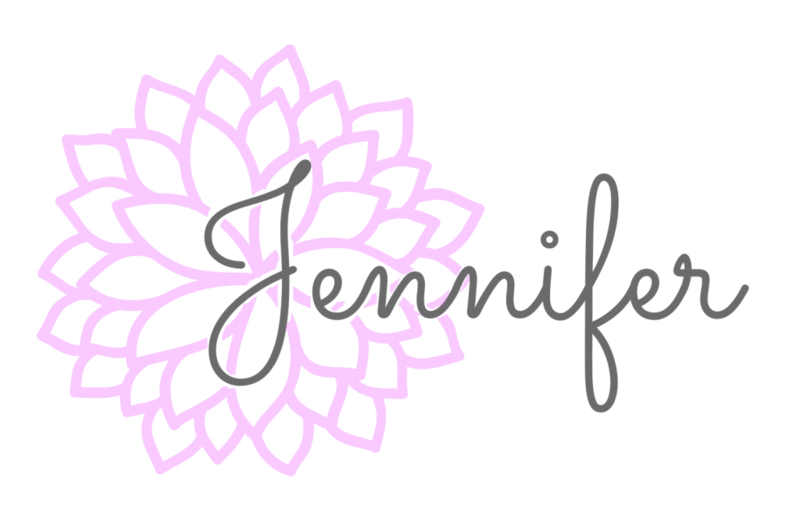 I had heard people talk about using them for their body and when I heard this, my skin immediately began to scream, “Ooouuuccchhh!” However, after playing around with it, I’ve discovered that it IS actually soft enough for your skin too. 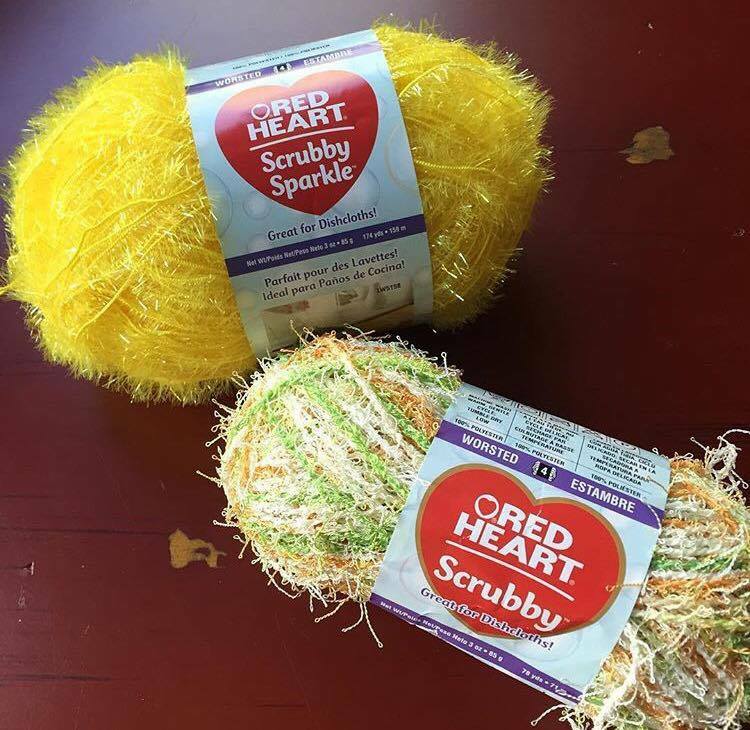 So this double sided scrubby has multiple uses and will be perfect to give as gifts! Yarn: Worsted Weight / 4 Cotton & Scrubby, Red Heart Scrubby Sparkle in Lemon (less than 10 yards), Red Heart Scrubby in Citrus (less than 15 yards), Coats Creme de la Creme in Golden Yellow (less than 20 yards), and Coats Creme de la Creme in Brite Green (less than 15 yards). spike st: insert your hook into the next st 2 rows below, yo, pull up a loop, yo, pull thru both loops on hook. The first stitch of each row is worked into the same st as the beginning ch-1. Rows 7 – 16: Repeat Rows 5 – 6. Do not fasten off. Switch to CB and continue on to Pineapple Crown. Leaf 1: Ch 9, *working into the back hump of the chs, sl st in 2nd ch from hook, sc in next ch, hdc in next ch, dc in next ch, 2 dc in next ch, dc in next 2 chs, hdc in next ch, sl st in next st along Row 1. Leaves 2 & 3: Repeat Leaf 1. Leaf 4: Repeat Leaf 1 except sl st to last st of Row 1. Fasten off. Weave in ends. 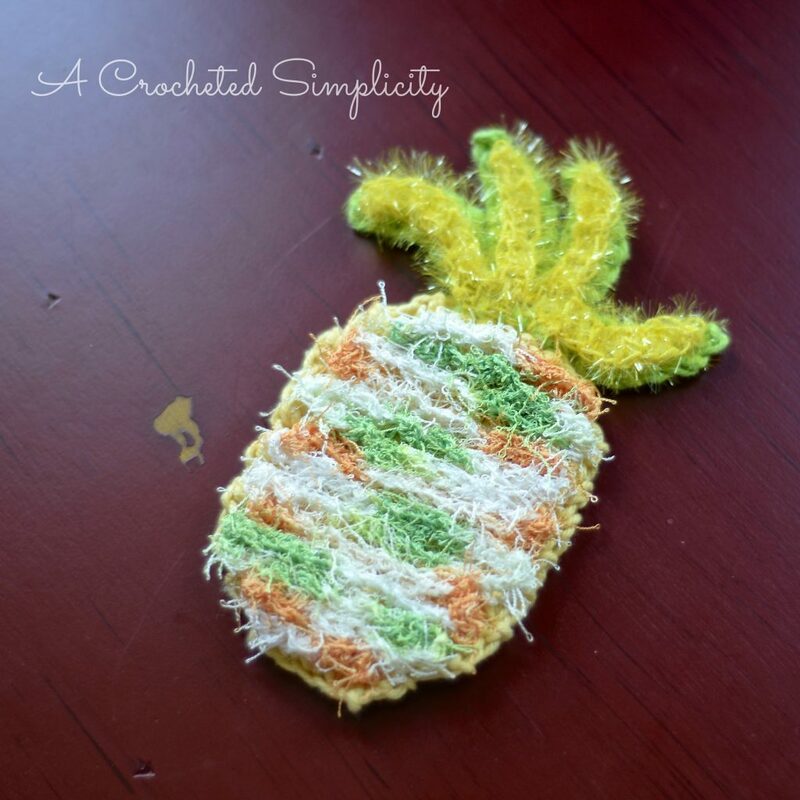 Continue on to Scrubby Pineapple. 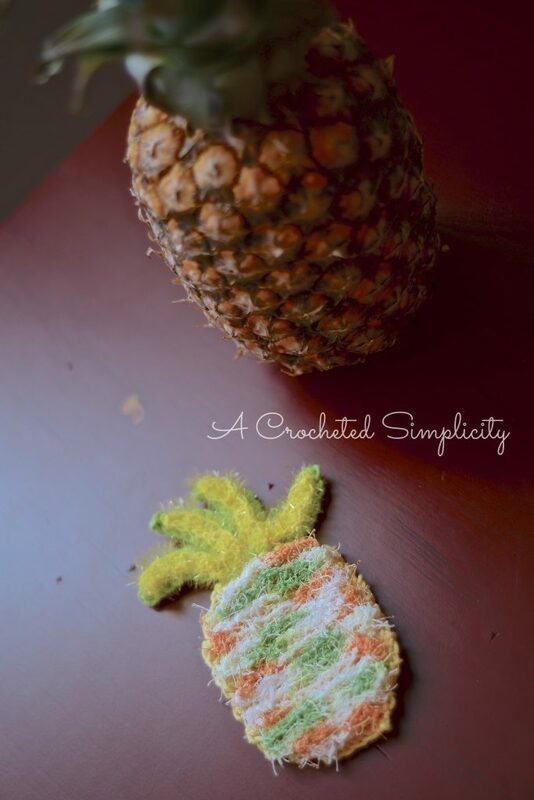 Turn your pineapple to work on the wrong side. 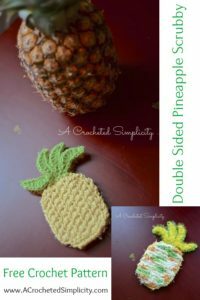 Begin near the bottom edge of the pineapple body, using CC, join yarn w/ a sl st in the loops of the first spike st on the right, * (ch 2, sl st to loops of next spike st) repeat across row, ch 2, turn, sl st in loops of next spike st next row up *, repeat from * to * all the way up the back of the pineapple. Fasten off. Weave in ends. Continue on to Scrubby Crown. Using CD, * ch 10, sl st in 2nd ch from hook, sc in next ch and in each ch across, repeat from * 3 times. Fasten off. Leave an 18″ tail of yarn. 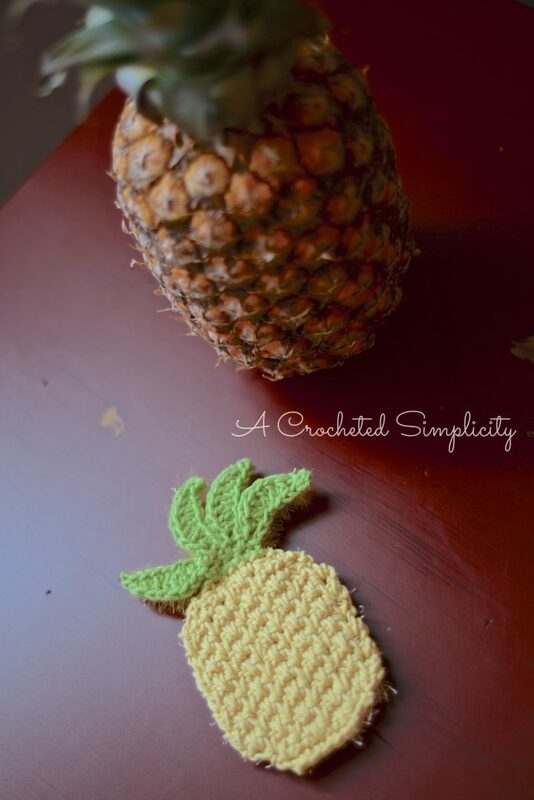 On the wrong side, lay the scrubby crown on top of the pineapple crown, using a tapestry needle and yarn tail, sew the scrubby crown onto the pineapple crown. Weave in ends. 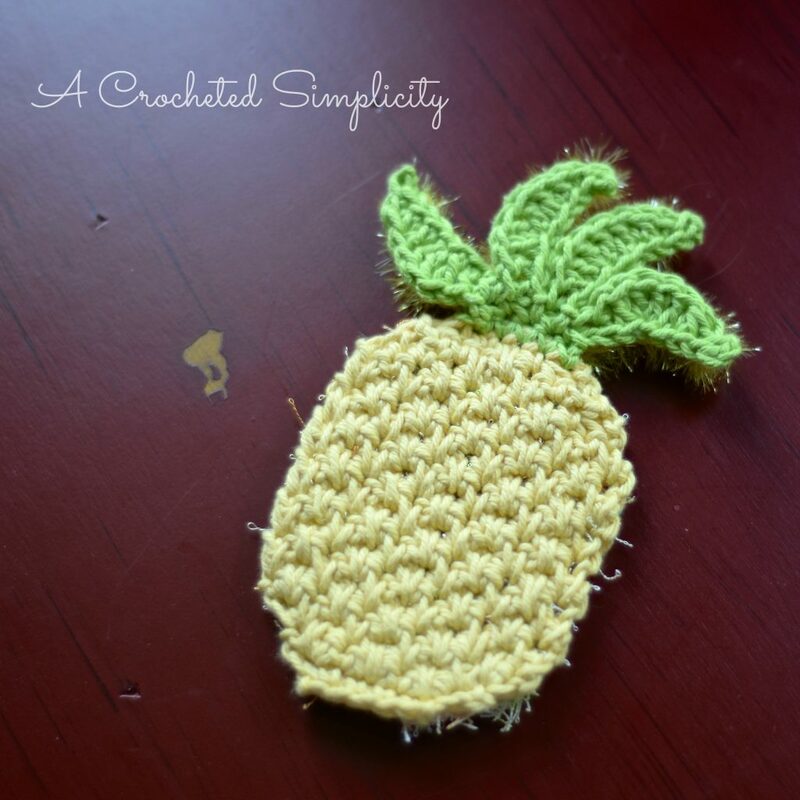 I’d love to see your finished projects, please share them in my Facebook Group: A Crocheted Simplicity Crochet Community. Very cute! Thanks for sharing the pattern with us! Adorable. Thanks for the free pattern.